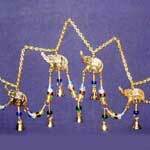 Arts Impex is one of the leading Wind Chimes manufacturers and exporters from India. 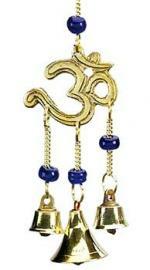 Made from top quality raw material, our brass wind chimes produce consoling sound to their auditors. 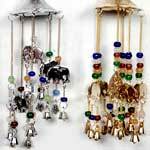 Moreover, we are specialized in the manufacturing of different types of mobile chimes. 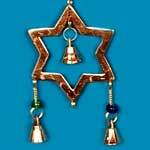 Clients' gratification is our first priority.